With that promise looming over the first two books in the series, we get to the end of this amazing trilogy to see exactly how it will come to fruition. And it’s a beautiful, complex, conclusion to a series that followed a character – Jessamy – as she transforms herself from a privileged clueless girl to a strong, aware leader and champion of the people; and a kingdom – Efea – as it transforms itself through a revolution. Jessamy is the perfect vehicle to tell this particular story. A mixed race child, town between two selves, the child of a Commoner woman and a Patron man, the embodiment of the tension that exists in her kingdom. In Buried Heart, Jessamy still experiences most of the conflict within herself, pulled apart by her love for her Patron father and her Patron lovers Kalliarkos, just as she is dedicated to the cause of her Commoner side. This is probably one of my favourite things about the series as whole: that it is never easy for Jessamy to choose, that she goes back and forth in her alliances but eventually never wavering from knowing right from wrong – even if she makes terrible choices because hell, no one is perfect. And the right thing here is obviously freedom from an oppressive conqueror that has buried the heart of a kingdom. 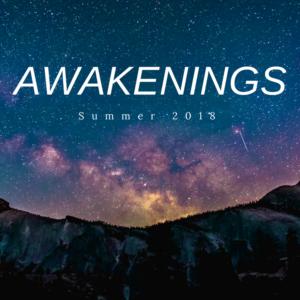 The series has gotten more and more complex with each subsequent book and it’s no surprise – Kate Elliott is known for writing utterly dynamic stories that looks at different sides and go deep. Here, the author looks at the terrible consequences of colonialism, at how revolutions can start from the inside without ever comprising on character development. As such we see a lot of Jessamy’s family – especially her beautiful relationship with her sisters and her mother – as well as her love story with Kalliarkos. With regards to her relationship with her family, I just loved seeing where the series took her mother, who became an even stronger character in this last book, taking an unexpected yet awesome role within the revolution and whose ultimate confrontation with her Patron husband broke my heart in an extremely satisfying way. Equally satisfying was the romantic conclusion to the series and to Jessamy’s love story with Kalliarkos. Leaving any spoilers out, I am very happy with how the series and these characters evolved. One of the best YA trilogies I have ever read. Over the years, I’ve had the distinct pleasure of reading several Kate Elliott novels. With the Court of Fives novels, Elliott jumps fully into the YA SFF arena, following a remarkable young heroine who straddles two worlds. Court of Fives, the first novel in this particular world, is deceptively straightforward, even simple, compared to the later books. In this first novel, Jessamy understands that her household, her father–a great war hero and general of humble origin, but Saorese blood–and his love for his Efean wife, and his half-Saorese and half-Efean children, is unusual. But unusual or not, Jessamy clings to the life she knows and understands–her father’s low birth means that he’s of little interest to the Saorese nobility, and that has protected their unconventional way of life for all of Jessamy’s years. All of that changes when her father’s military victories attract the attention of political schemers in power–and suddenly, Jessamy finds her careful, protected world upended. Up until this point, very much in the spirit of single-minded YA heroines, Jessamy really doesn’t think about any of the implications of her family situation, her mother’s position, or the precarious space she and her sisters occupy in the world. For Jessamy, life is about the Fives–she yearns to run the Fives as a professional, and secretly trains and enters competitions to make her name as an adversary. The complicated web that results from her skill on the Fives Court, and the political ensnarements of her father’s position, set the stage for the next two books in the series… which become much, much more complicated. In http://thebooksmugglers.com/2016/09/joint-review-poisoned-blade-kate-elliott.html”>Poisoned Blade, Jessamy’s worldview grows, as does her understanding of the political intricacies that govern her survival, and the survival of her family. Having saved her mother and sisters from being buried alive in a cold, dark tomb–stealing them away to safety without tipping her hand to her Fives master, who also happens to be the man who entombed her family–Jessamy’s priorities change. No longer is she solely focused on running the Fives and whether or not her victory over a boy she likes will ruin things for her. Now, her worries are for her mother and sisters, as well as for her father, and for Prince Kal, who sits ensnared in the same web of political frustration. Her understanding of her world has grown–for the first time, she really looks at the divide between her family and of her country. In this third book, Buried Heart, all of this tension and understanding grows a hundredfold. Jessamy’s worldview shifts yet again, now encompassing the whole of Efea, her people, and the Saorese who preside over them as their rulers. Buried Heart is a story of revolution and change; this is the novel that makes Jessamy realize that the struggle is bigger than herself and her loved ones. This jump in growth and understanding, the nuance and complexity that Elliott manages to imbue in her heroine, is utterly fantastic and what I love the most about this third and final book. 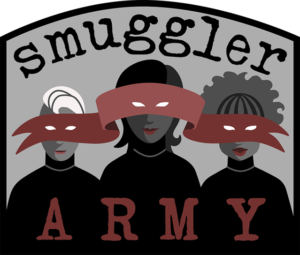 There are many, many YA SFF novels out there about a young protagonist tearing down the establishment–there are fewer that convincingly pull of the increase in thematic scope and internal character arc the way that the Court of Fives series does. In Buried Heart, this understanding of scale is beautifully captured and expressed through Jessamy’s narrative–and I gotta say, I loved it just as much, more even, than those of Katniss or Tris and their ilk. Suffice it to say, there’s a lot to unpack in Buried Heart, and my early criticism for Court of Fives (“everything is just so simplistic”) has been completely overwritten by the awesome nuance of the series overall. I loved this book. I loved this series. 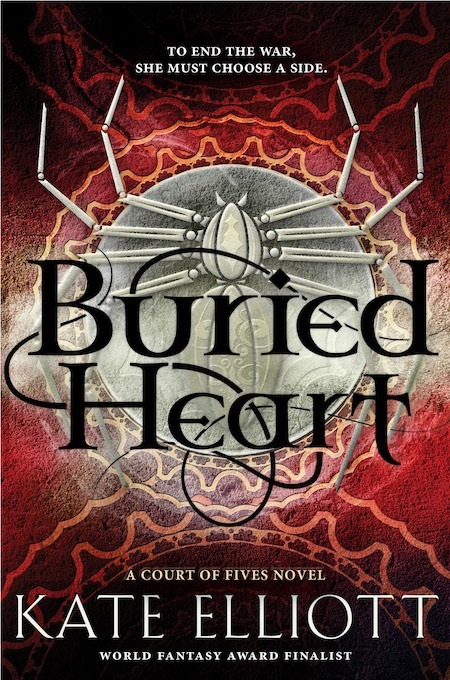 If you want some engaging, highly complex, character-driven YA fantasy, Buried Heart is for you. Definitely sounds like a very enjoyable read!